undoubtedly the most important part of the structure. first line of defense against the elements. Keeping the house dry is the number one priority. High winds, Heavy rain, snow, sleet, and extreme temperatures. These harsh conditions take its toll on an Asphalt Roof. 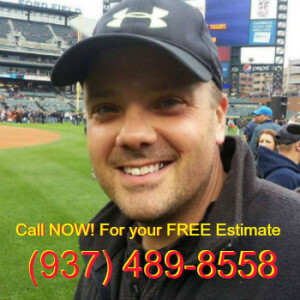 We are your Best Sidney Ohio Roofing 45365 Specialist. Maintenance is very important and needs to be done on a consistent basis. Making sure any exposed nails are covered with sealant. water tight and free from cracks. is installed correctly and in proper working order. Box vents or louvered vents also known as slant back vents. Many Local Roofers have not been properly trained for Roofing Installation. A New Roof is very expensive. 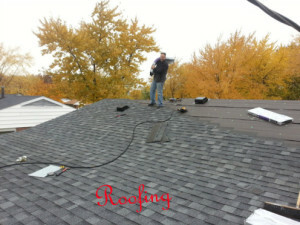 Hiring a Roofing Professional is very important. Many Manufacturers offer a Warranty. If it is installed properly by the manufactures guidelines. If the Roof is not installed correctly the Shingle Warranty can possibly be void. Total Home Improvement is the preferred Roofing Contractor. the First Choice for all of your Roof & Remodeling Needs.. Call Now For your FREE ESTIMATE!!! !